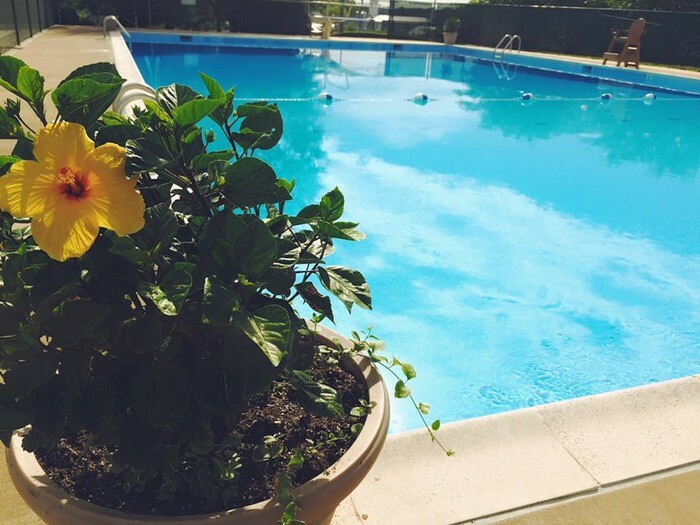 Can you believe that it is already May?! 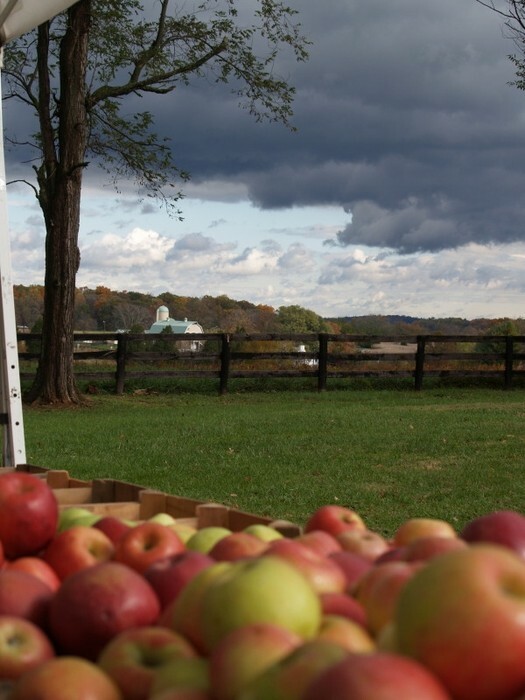 This year we have already enjoyed diverse programing such as Shakespeare in the 'Burg, Art of the Piedmont, MCC Senior Luncheon, "Just Crate It" Art Auction, and our first of four Concert on the Steps, to name a few. During the month of May we have more great events. 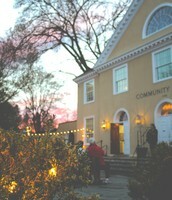 We appreciate all the support from our community, and look forward to seeing you soon! 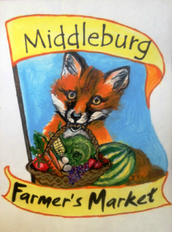 The Farmers Market will be held every Saturday 8am - noon in the grassy lot behind the Community Center starting May 7th, 2016. 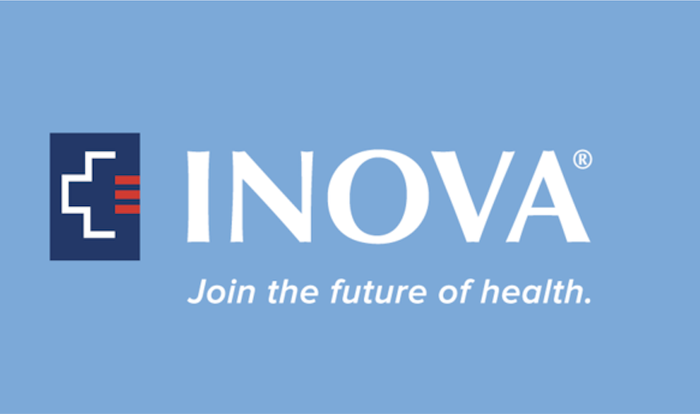 INOVA Loudoun Hospital Foundation and the Middleburg Community Center are partnering with A Place To Be's Tom Sweitzer to bring the community an interactive discussion on Medical Music Therapy and the impact it has on patients with strokes, Alzheimer's and other diseases. 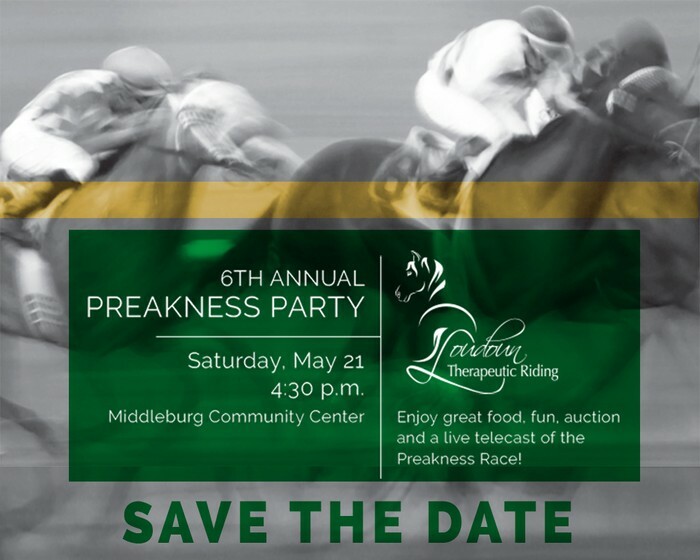 For more event details, click here. 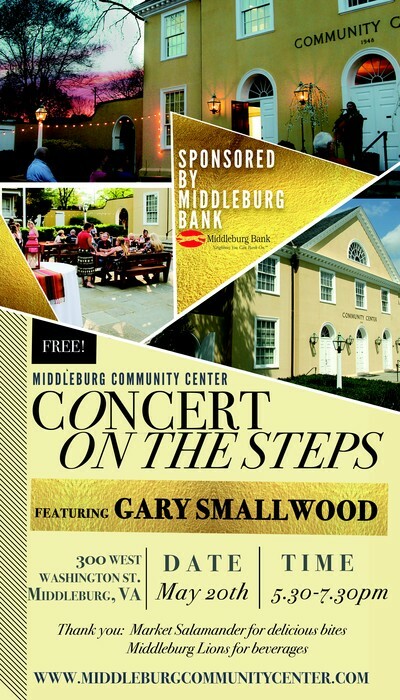 Join us for a night of fun on the front steps of the Middleburg Community Center for our Concert on the Steps Series! 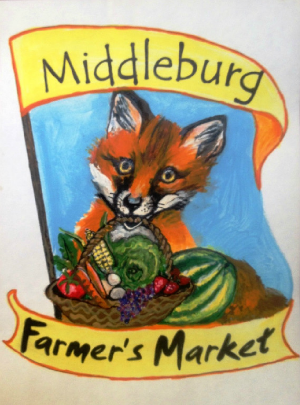 Enjoy live music by local favorite Gary Smallwood, food by Market Salamander, and beverages by the Middleburg Lions. 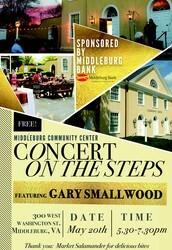 Thank you to our concert sponsor, Middleburg Bank. Celebrate over four decades of the LTR mission. For more event information and tickets, click here. 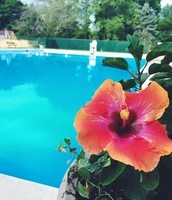 Pool opens on Memorial Day Weekend, Sunday May 29th and Monday May 30th, 11am to 6pm. 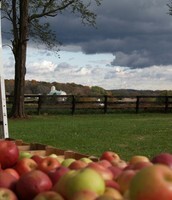 We will be open on weekends until June 11th. 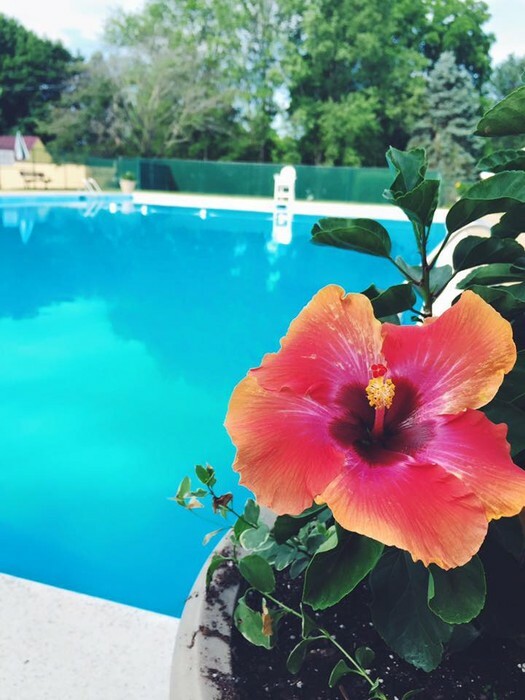 Starting June 11th, we will be open seven days a week. Supported by the community, for the community, it would not be possible for us to operate without the support of our generous donors. 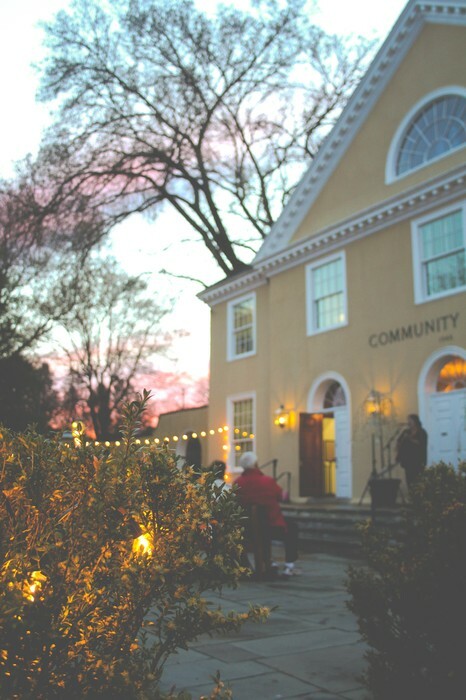 Charitable support provides the necessary funds to maintain the facility & grounds, and provide numerous events!